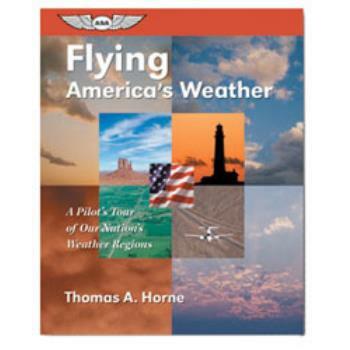 In this fascinating book, pilot, AOPA Pilot editor, and author Tom Horne uses a region by region method to teach weather characteristics and phenomenon. 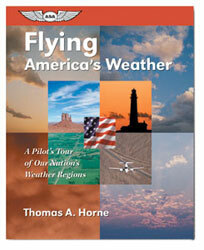 With illuminating graphics and text, Horne explains how to get the best out of America's worst flying weather. Readers can learn what to expect before embarking on a new trip. Soft cover, indexed and illustrated.